LOHAS Australia stocks roofing components for both individual sale and as complementary products to our roofing supplies & services. All our products are sourced from the original manufacturer so we guarantee the highest quality. Need any of the products below? Feel free to make an inquiry with LOHAS Australia today! 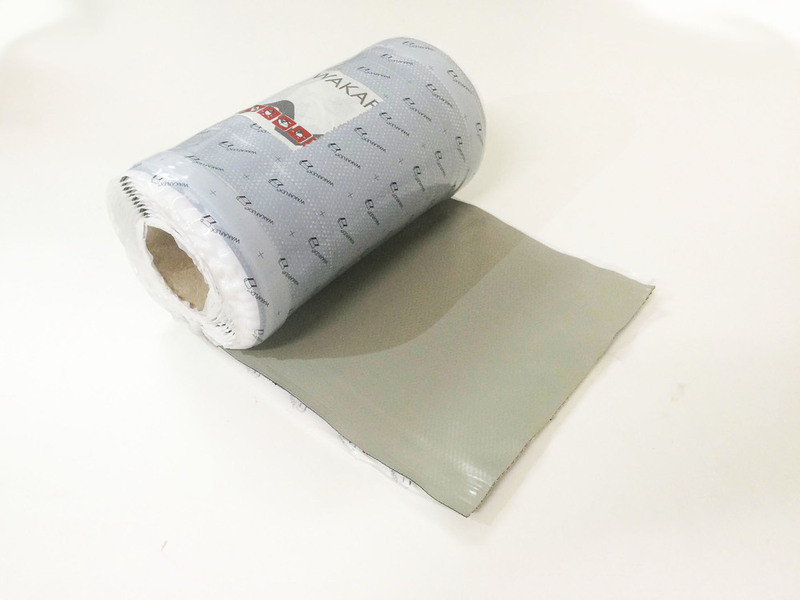 Very strong rooftiles/waterproof adhesive band; suitable for sealing between tiles and walls, fireplaces, pillars, etc. Does not suffer from any rise in the wind, water, sun and inclement weather. LOHAS sarking is an Extra Heavy Duty radiant barrier designed for use as roof sarking. 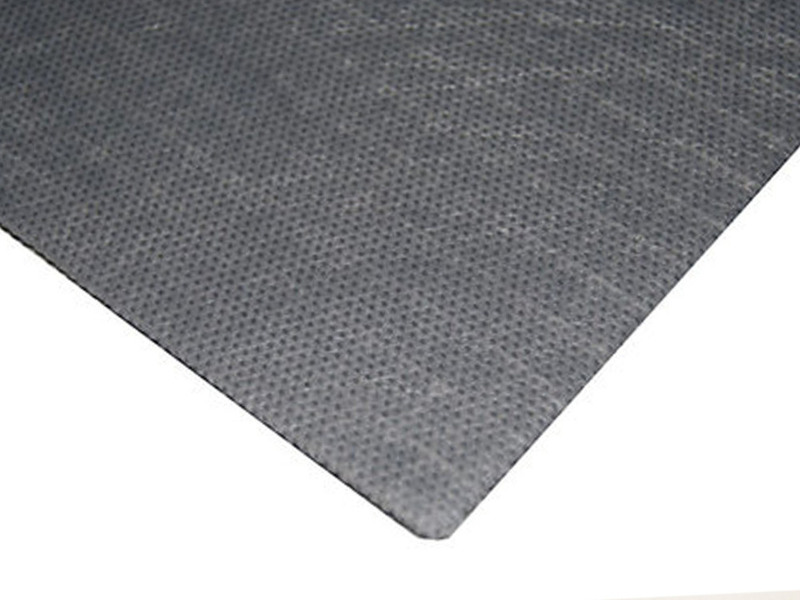 The multi-layer structure provides superior strength, flexibility and durability. A polypropylene multilayer film used for sarking. 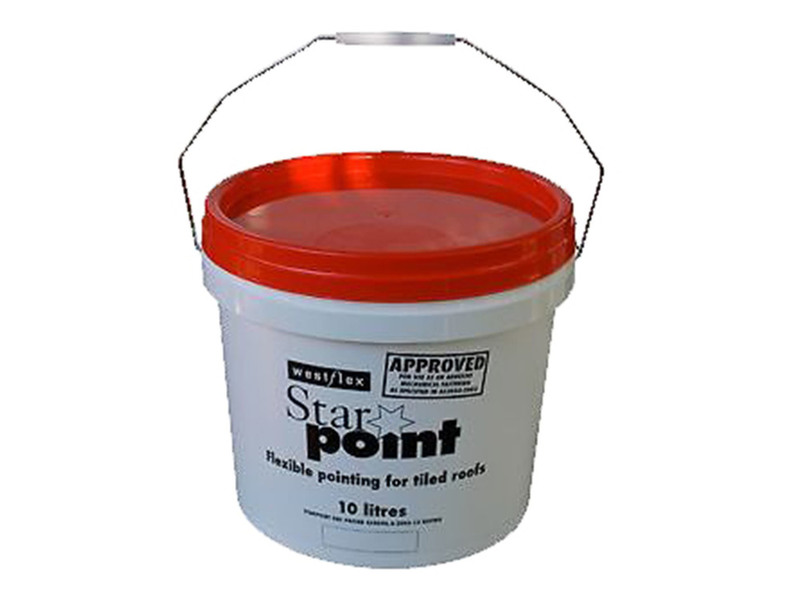 Waterproofing under tile space, protecting from dust and snow penetration. Prevents condensation. 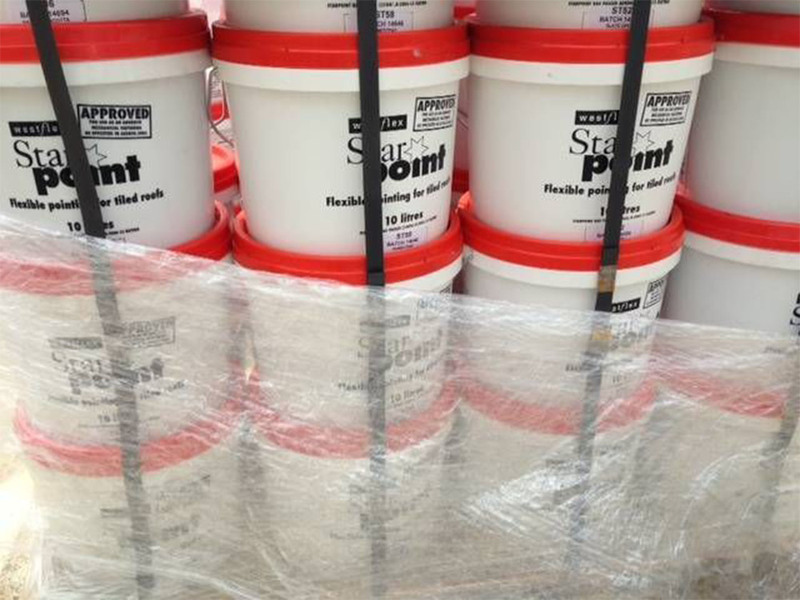 Ready to use, no need for messy tinting or mixing because it is water based, and clean up is simple. Environmentally friendly, safe to use and when stored correctly, has an excellent shelf life. Easy to handle, capable of making incredibly strong and durable bonds. Smooth non-slumping consistency makes it straightforward to mix and use.